They’re here to imply that the city is watching you. To imply venerability. Solid. Stable. Venerable. They look like they are in service to the community or their leader, they look like they are somebody’s lions. Sometimes things that are invisible are important. 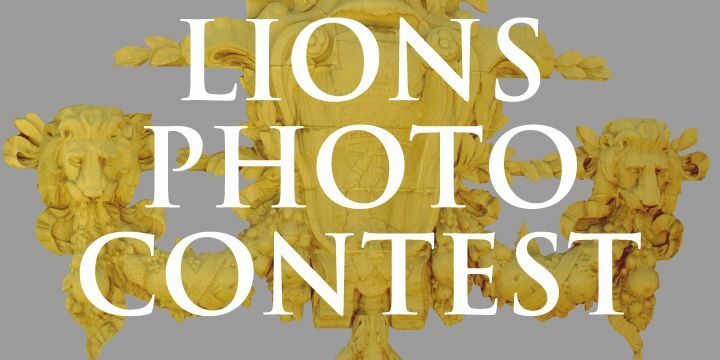 Have you ever noticed the lions at Pasadena City Hall? Freewaves is hosting an Instagram photo contest! Word is that there are over 150 lions throughout the Pasadena City Hall building. We are on a scavenger hunt for the most obscure lion you can find. Show us one we haven’t seen before! Take a picture of it, hashtag #PasadenaLions. Tag us, mention us @LAFreewaves. Weekly winners will be featured on our page. They are awake, they still have souls when they’re statues sometimes. Lions eat people and other animals, but they want to be healthy, they don’t want to eat more. Protection against any evil spirits from the fathers of the city from conducting the business that is important to Pasadena. In the architecture of the building, it’s all on display, but people don’t notice them. people are trained to move forward without taking notice of anything around them. It’s not an environmental thing, it’s a human problem.